Ukraine’s Freakbreak has been honing his musical craft for a few years now, and we think this genre-defying EP marks his best work yet. Skyline is a deep and uplifting progressive number. 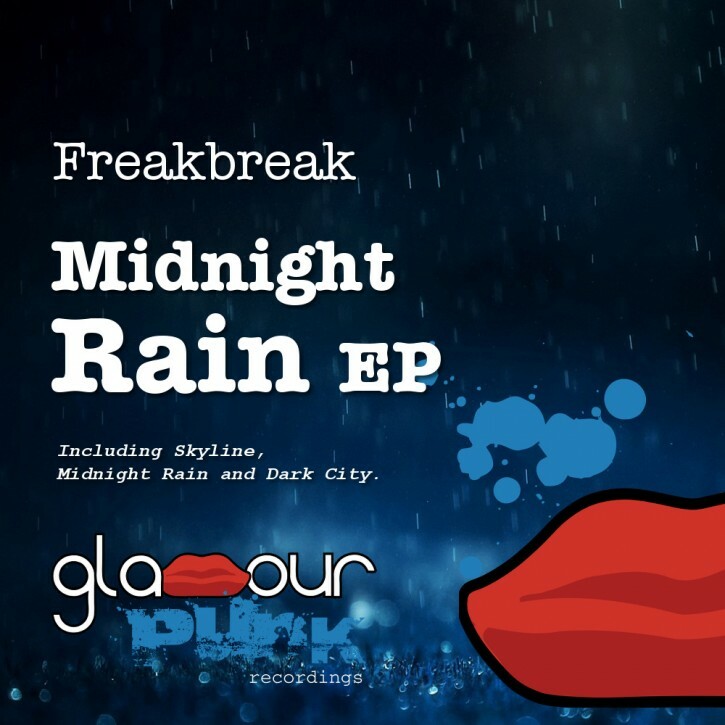 Title track Midnight Rain heads further underground with some fantastic atmospherics, borrowing from techno, deep house, progressive and whatever else he fancies. Finally, Dark City is a brooding noir-esque groove, showcasing Freakbreak’s film score and bass music roots, while creating something that is very much his own.